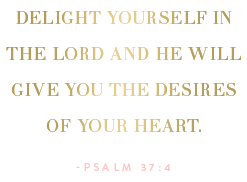 Something Delightful : Wish List Wednesday! I'm back for another edition of "Wish List Wednesday!" 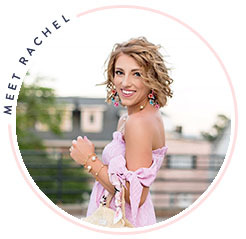 I not only love wish list Wednesday for being able to share some of my ideas, but I also love to find out if what is on my wish list is on your wish list. 1. 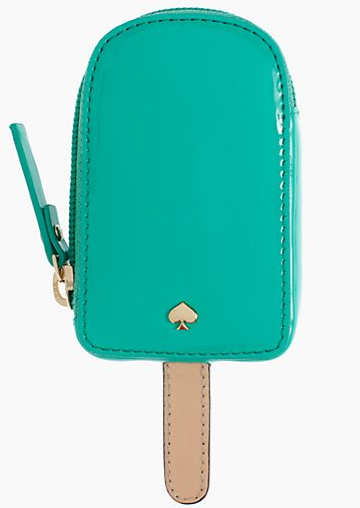 The Kate Spade Popsicle Coin Purse. I think this is a perfect summer accessory! Keep your spare change in it so that when you head to the beach, throw it in your beach bag to buy your refreshments. 2. The Mayfair Mini. I saw this at Madewell and still have yet to get it out of my mind. It is certainly at the top of my list. 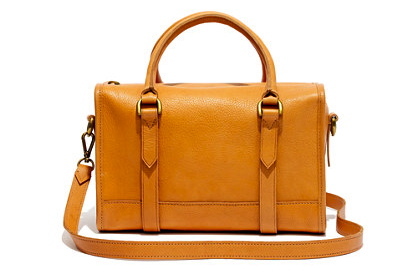 I loved the soft leather, the shape is so cute, and I think a tassel key fob would accent it nicely. 3. The Laya Dress by Lilly Pulitzer. I think this will be a great breathable dress for those hot summer days. The length looks great for most and the colors are bright and cheery. It is hard to resist a chevron print…especially when it's Lilly. 4. I am in need of a new phone cover. The iPhone 5 seems so fragile, so I've been on a hunt for the perfect case. I really like this one by Tory Burch. It's adorable, I love the neon, and the protection it offers seems great. It is just so difficult to make myself buy a phone case. I always tend to think of all the other things I could purchase, so it's now on the wish list. 5. 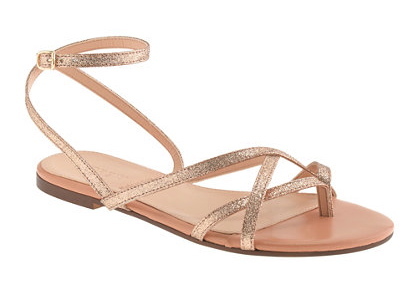 I so badly want the Pilar Glitter Sandals form J.Crew. I love the ankle wrap strap and especially the glitter! What is currently on your wish list? Do Share! All of this stuff is so cute! I love the Laya dress too, it looks so comfy for what I'm sure is going to be a hot summer! I love the phone case. I still have the 4 and am wondering if I should wait for the iPhone 6? 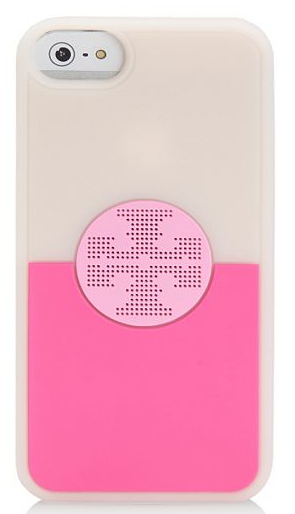 I don't know anything about that specific phone case, but I bought a hardshell Tory Burch iPhone 4 case from the private sale she had about six weeks ago and have been extremely pleased with the quality! I actually dropped my iPhone face-down on the concrete last weekend and my phone was unscathed and the case got just a couple minor scratches! I always have stuff on my wish list-most of it from either Lilly or the J.Crew outlet. I've also started collecting Kate Spade Idiom bangles and am always eager to add another one to my collection!